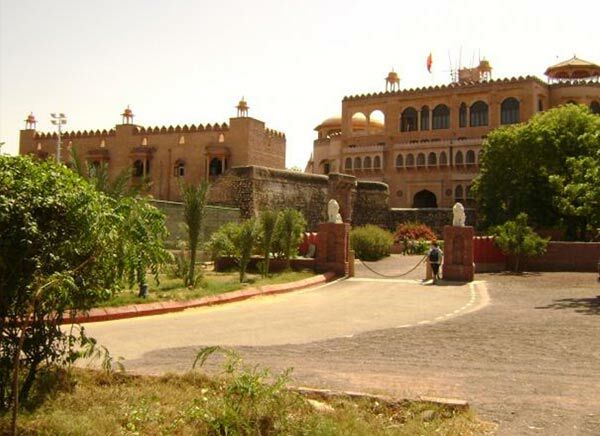 Rajasthan is one of the major tourist destinations in India. 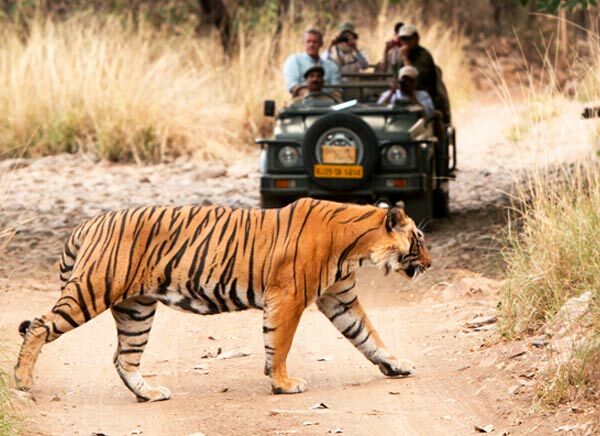 It receives numerous domestic and foreign tourists every year. 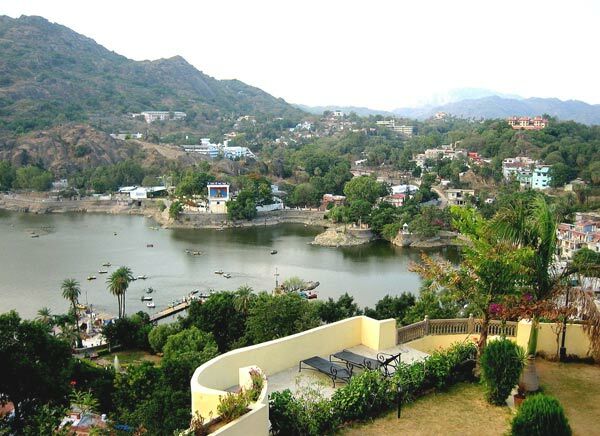 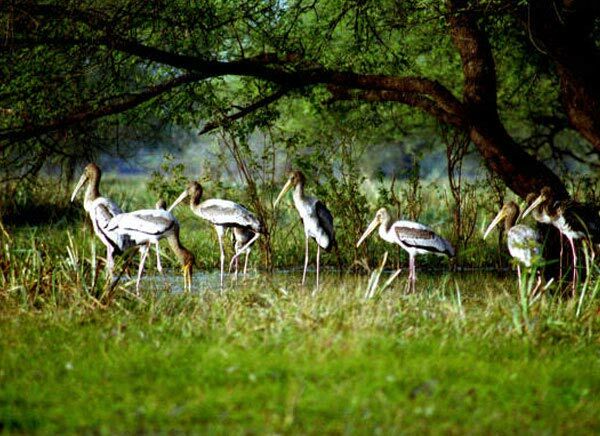 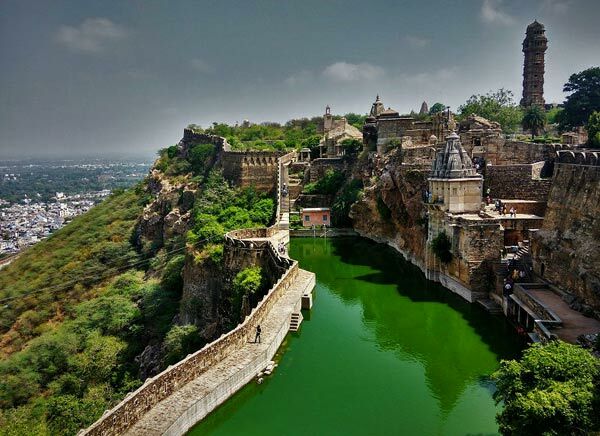 Rajasthan is known for its scenic beauty. 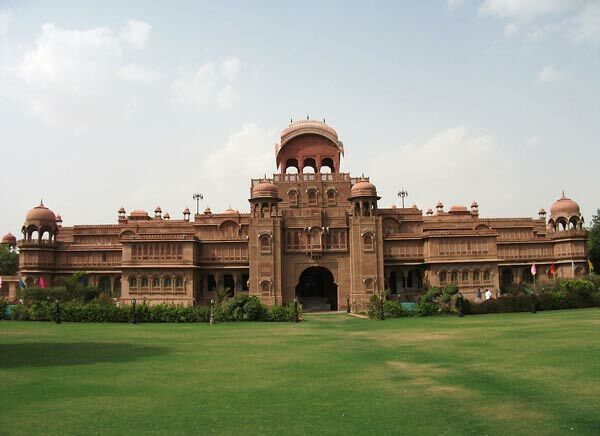 Its majestic forts and palaces add charm to its beauty. 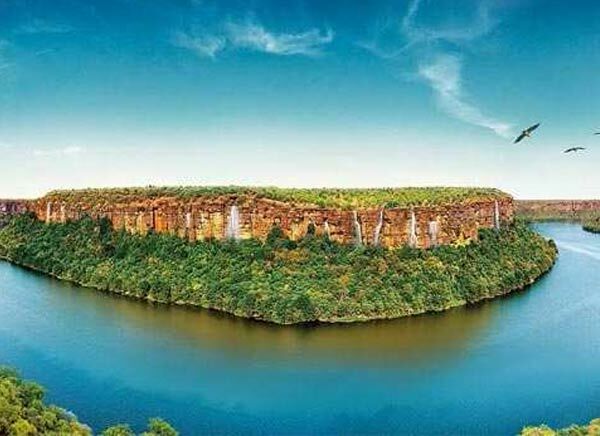 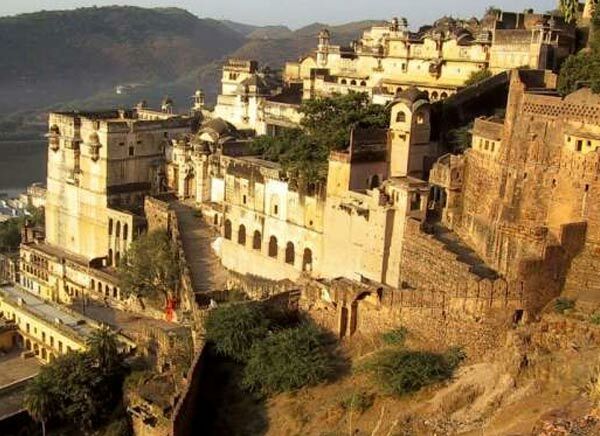 This princely state has so much to offer its visitors beginning from the fascinating camel rides in Jaisalmer, the colorful cattle fair of Pushkar, the stunning sand dunes of the Thar Desert, relishing cuisine of Bikaner, amazing sunny weather of Jodhpur, romantic lakes of Udaipur, the Jain temples at Mount Abu and many more. 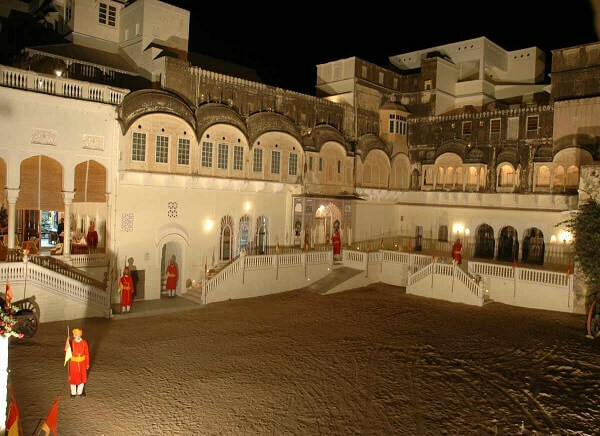 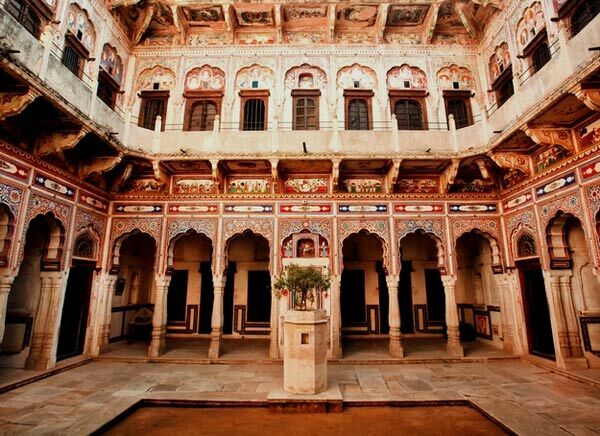 Being known as the “Land of Maharajas,” Rajasthan has innumerable tourist destinations that captivate the visitors. 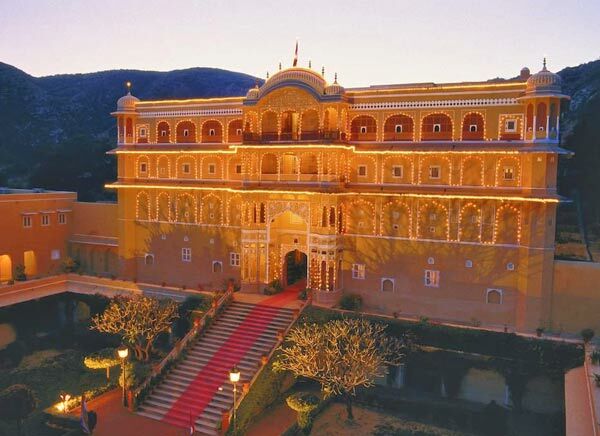 The impeccable hospitality of the inhabitants make you feel pampered. 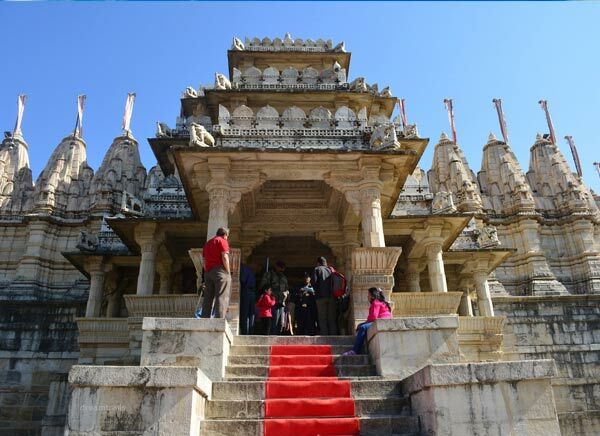 Its rich art and culture is what the tourists want to know about. 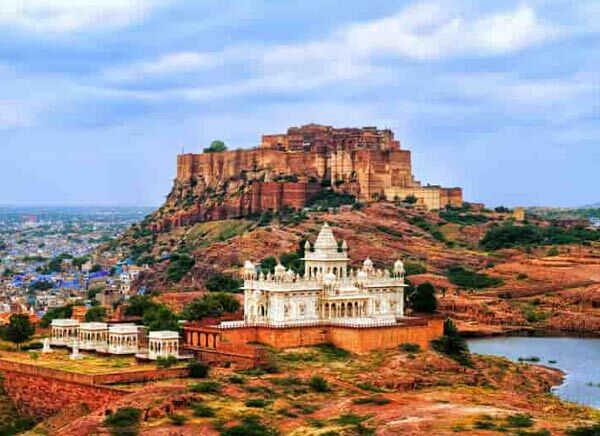 Each of the destinations is unique with its offerings and attractions, which has made this princely state famous worldwide. 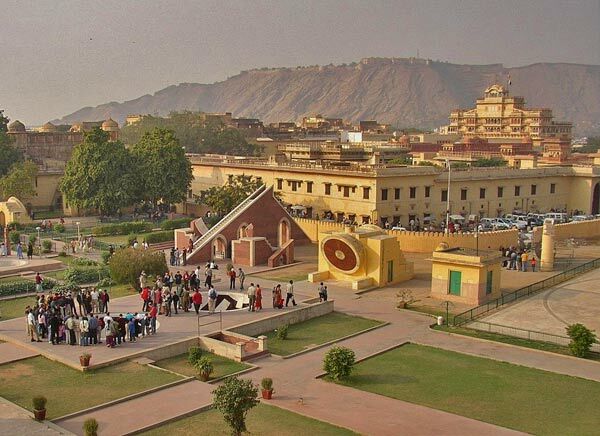 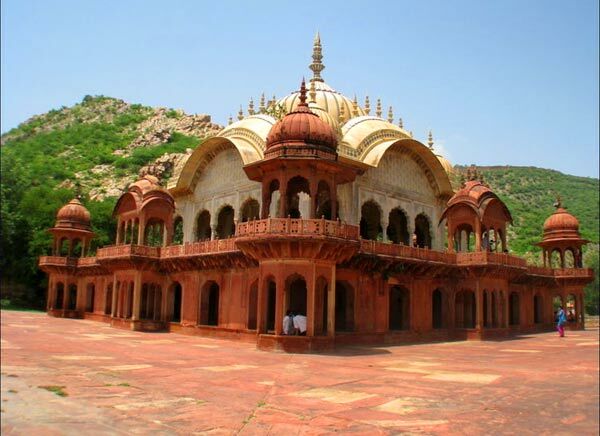 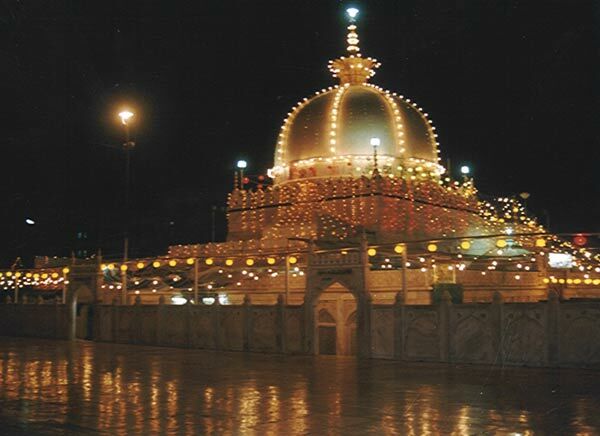 Rajasthan is a part of the popular Golden Triangle tour package that also covers the destinations- Delhi and Agra. 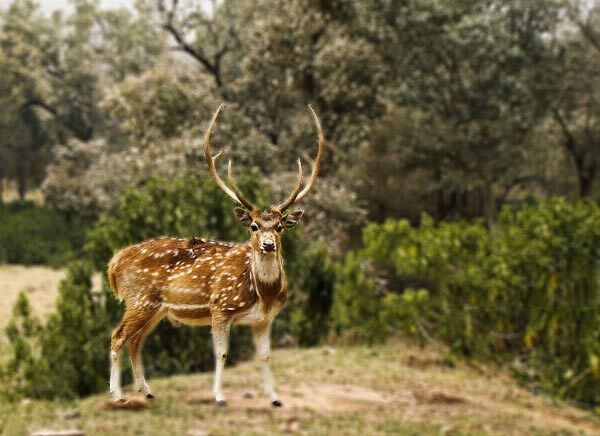 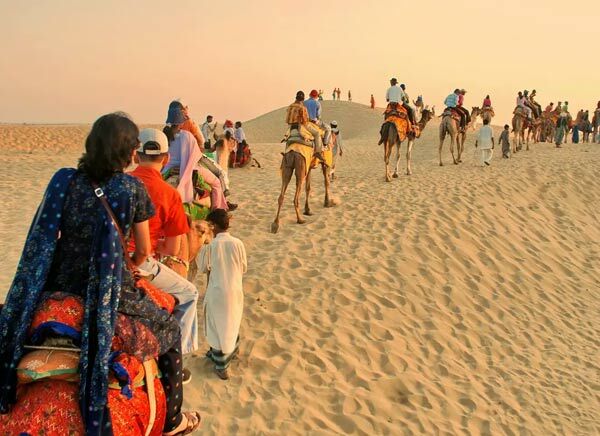 The attractions and destinations of Rajasthan boost tourism in the state, drawing tourists from all over the world in large number throughout the year. 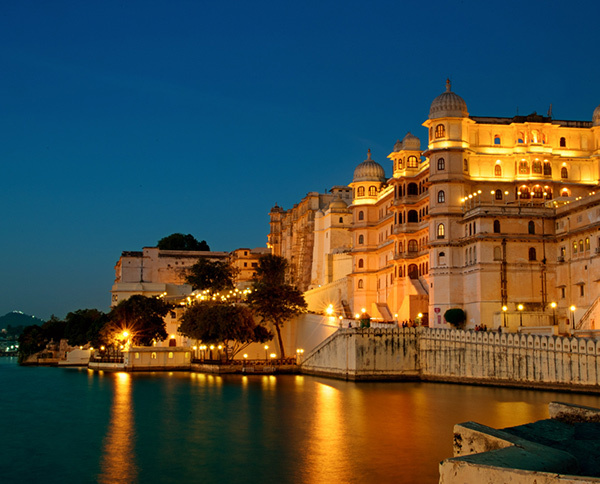 Explore the splendid beauty of Rajasthan through the luxury trains and get the kingly feeling. 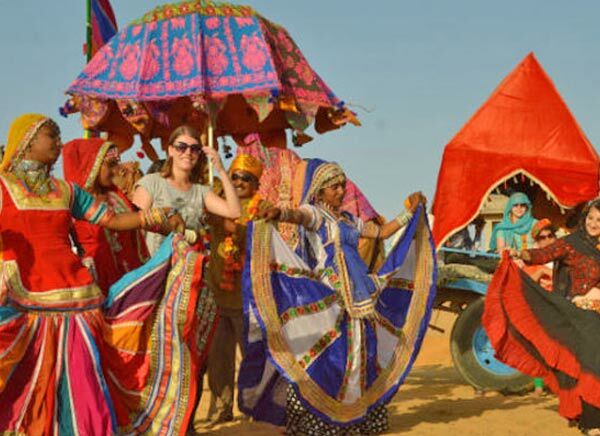 We have an array of distinctive Rajasthan tour packages for you to cater your travel needs and requirements.